The homely setting, warm & friendly atmosphere has us returning time & again. From the kitchen through to the front of house, service is personal,prompt & attentive. The food is just the best Indian this side of India & affordable!! Love the diverse crowd, from suits to young families. Great value! I have been lucky enough to travel the world! I spend a few months in India in 2016 and for a man that loves Indian food, it's hard to find any restaurant outside of India that passes the taste test.  Upon arriving in Nelson I stumbled across The Indian Cafe and I can honestly say this is as close as you're going to get to eating Indian food outside of India. By far the best food I have had in 2017.